Nothing is more frustrating than losing a tooth, whether it is an accident, tooth decay or a failed root canal. 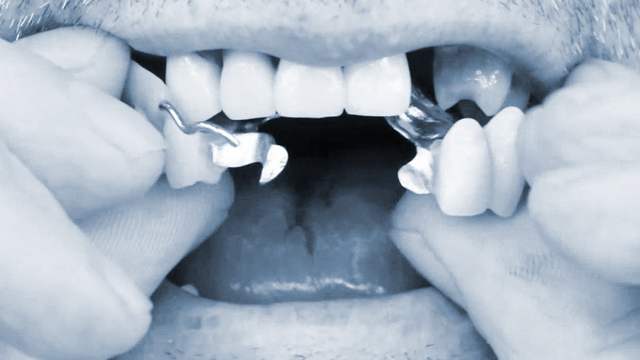 In the past, dentists would shave down your other teeth for a bridge, which only lasts 7-10 years. 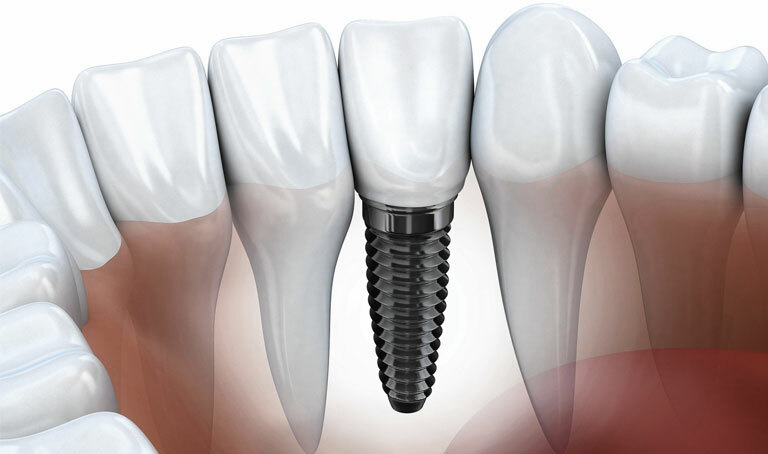 The better option to replace a tooth is the dental implant which look and feel like natural teeth and last a lifetime. 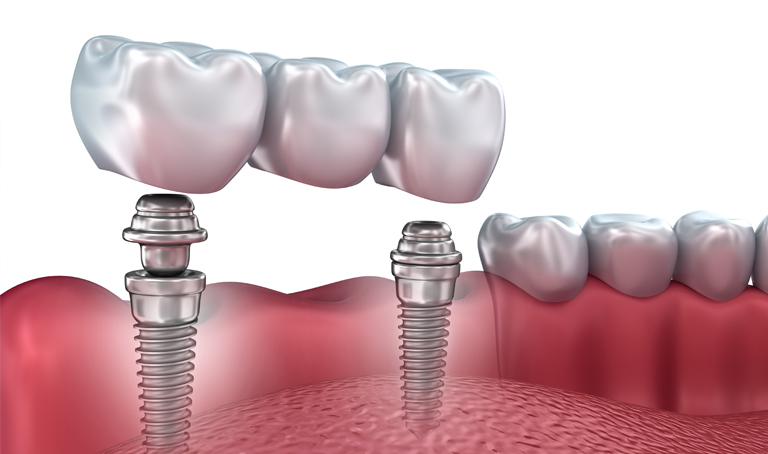 Learn why dental implants are the preferred tooth replacement option. Many patients have lost 2-4 4 teeth in the back or front of their mouth. 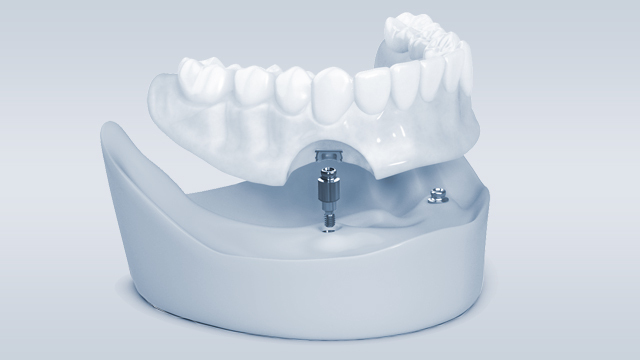 They have been forced to wear a partial denture or unattractive traditional bridge that is failing. 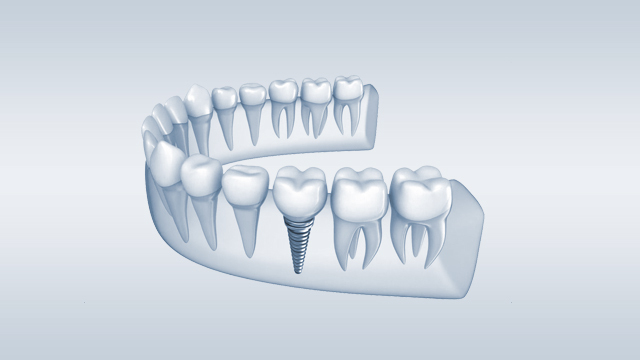 With dental implants we can replace multiple teeth and give you full chewing ability and a confident smile. 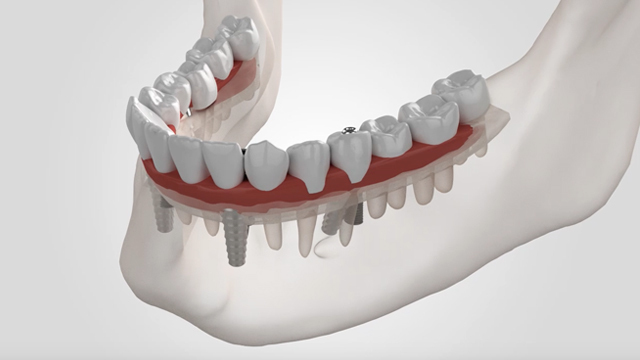 Learn how a few implants can replace multiple teeth. 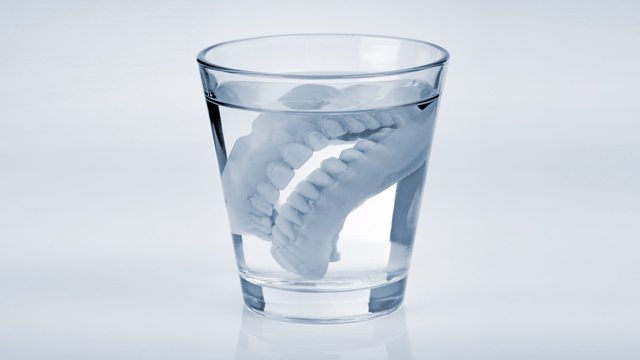 Do you currently wear a denture, have missing teeth or have older dental work that is beginning to fail? You are not alone, we have helped hundreds of people just like you regain their lives and smiles with dental implants. 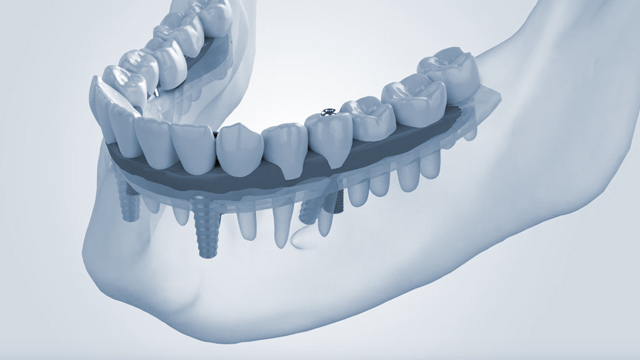 Dr. Jason Mann and Dr. Will Zinney are the most experienced implant team in Macon. We also specialize in giving you your dream smile in just one day! 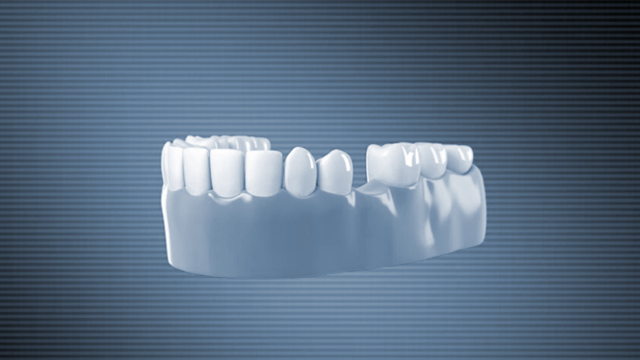 Learn about options for replacing all your teeth. A smile makeover and life changing dental implant solution. The benefits of a dental implant.